[UPDATE:] I am sure that everybody understood that, but just to make sure: this was, of course, an April Fools Day article and no information that you can read below is real. There has been untold amounts of speculation as industry legend Hideo Kojima is apparantly departing from Konami once Metal Gear Solid V: The Phantom Pain is completed. Statements on the matter have been vague as to what kind of fallout is going on between them and what the anticipated futures for Konami and Kojima Productions are. Fortunately, Konami has decided to open up on the entire situation and one of their public relations managers, April Fawlz, agreed to hold an interview with VgamerZ to set the record straight. What is going to become of the relationship between Konami and Hideo Kojima once The Phantom Pain is released? Hideo Kojima, along with the entirety of Kojima Productions, will no longer be affiliated with Konami in any manner following the release of Metal Gear Solid V. Kojima will continue to head development of the game, but this will be his final project published with Konami or using the Metal Gear license. Konami will retain the rights to the Metal Gear franchise and all other properties that Kojima has developed under our company and we still plan to develop titles in these franchises in the future. Why is Kojima Productions breaking away from Konami? Kojima has made it abundantly clear that he is uncooperative with the new direction that Konami is moving in and has decided to strike out on his own. Honestly, none of us expect him to go very far. He may have his team and his creative vision, but we retain the brand recognition. What does Konami have planned for the future? We’re going to be down-sizing significantly in order to remain competitive in the evolving industry. Making games on the level of Call of Duty hasn’t been showing the expected profit margins and the only alternative is, of course, the level of Candy Crush Saga. 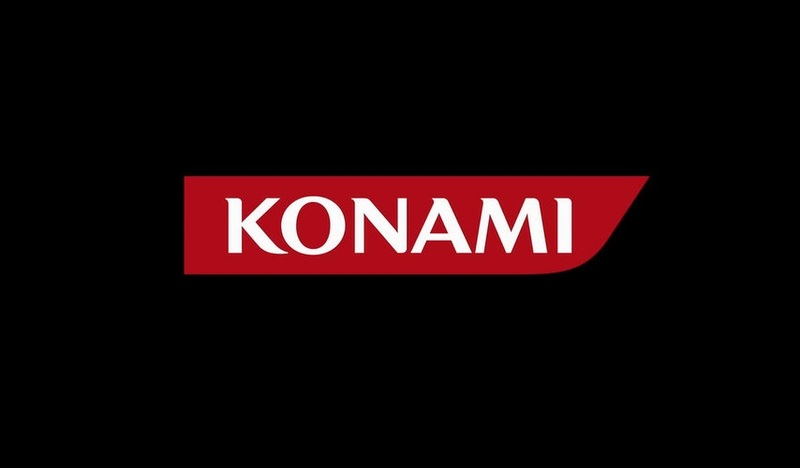 As such, Konami’s internal development will be focused strictly on mobile apps and pachinko machines using our iconic brands. Console games will still be developed with these franchises, but that development will be outsourced to other studios that we trust to perform optimally. What does this all mean for Silent Hills? Ah, yes, Kojima was heading development on that too, wasn’t he? Well, he’s already been taken off the development staff as The Phantom Pain will be the last game he works on in association with Konami. We’ve also had to drop Guillermo del Toro and Norman Reedus from the project as they simply weren’t lining up with the product we wanted to produce. However, the game isn’t cancelled in any way and we think that the new direction its development is going in will have gamers far more excited than ever before. We’ve passed development onto Big Red Button Entertainment, one of the studios we hope to work with a great deal in the future, and they’re already making great strides with the new build. They’re currently working on bringing online multiplayer, cover-based shooting, and much more to the game to help it fit in more with the modern gaming environment. We certainly expect it to turn out better than that so-called ‘playable teaser’ that Kojima came up with would suggest. What makes you say that about PT? Well, it’s pretty clear that the whole fiasco with PT and Ground Zeroes was the final straw for Kojima. He insisted that PT be released for free after some supposed backlash against the price-point for Ground Zeroes. We’re still not convinced that there was ever much of an issue to begin with. The problem with PT is that it was downloaded over a million times within the first month of release, received massive acclaim to the point of being a Game of the Year contender for several media outlets, but didn’t result in any profits for all of the development that went into it. Imagine how well it would have done if we had charged as little as $20 for it. 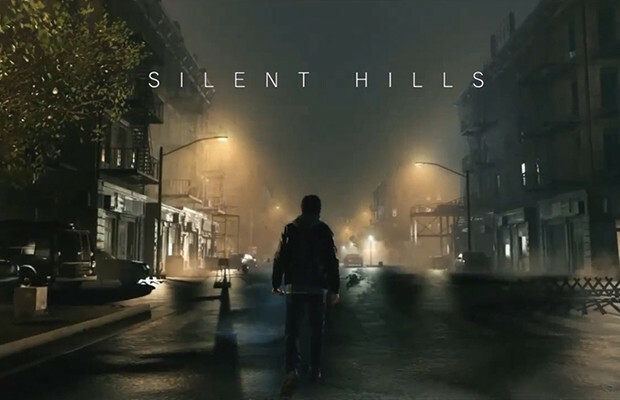 If we charged $30 or $40, that could fund the entire development of Silent Hills right there. Instead, it was given out like candy. What’s most bizarre is that the developers all seemed to take pride in all this. Rest assured, there won’t be any mistakes like that in Konami’s future. What other titles can we expect to see come out of Konami in the future? I actually have a list of some of the big new games we’ll be demonstrating at E3 this year. Our full list should be released to the public by the time this interview is published, so there’s no harm in sharing a few with you. Along with The Phantom Pain and the new build for Silent Hills, we’ll showing off a match-three puzzle game called Bomberman: Triple Threat with an art style based on Bomberman: Act Zero, Castlevania: All the Bravest, and Neverdead 2. If you have any further questions regarding the future of Konami, feel free to contact April Fawlz here. Also, be sure to share your thoughts on this totally legitimate interview. Have a nice day.